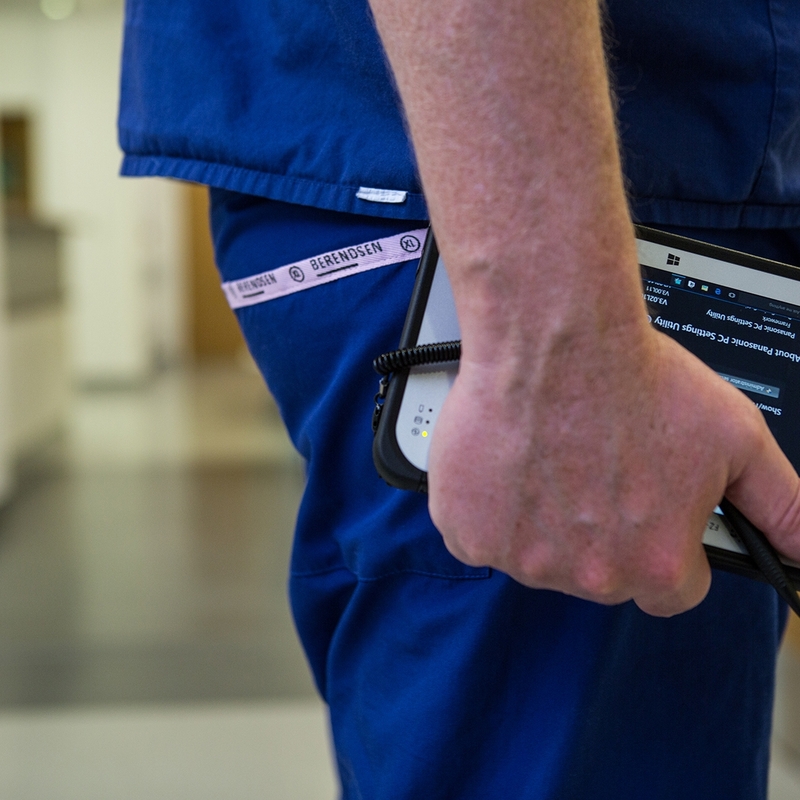 "The camera, tablet and software is simple to use, and any clinician can be trained to use it, with very little experience in burns or wound care required." 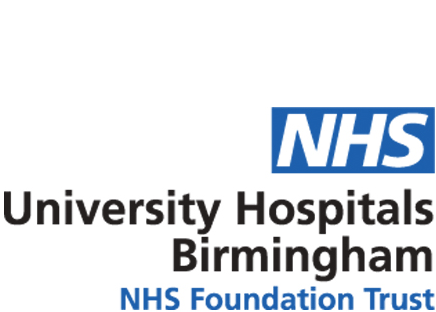 Professor Steven Jeffery is using 3D WoundCare to assess the size of burn injuries and monitor the progress of patients’ traumatic wounds when they are being treated at the Burns and Plastic Surgery Department of the Queen Elizabeth Hospital in Birmingham. The wider management of wounds in the UK, such as burns and pressure ulcers, presents an enormous challenge to the NHS. 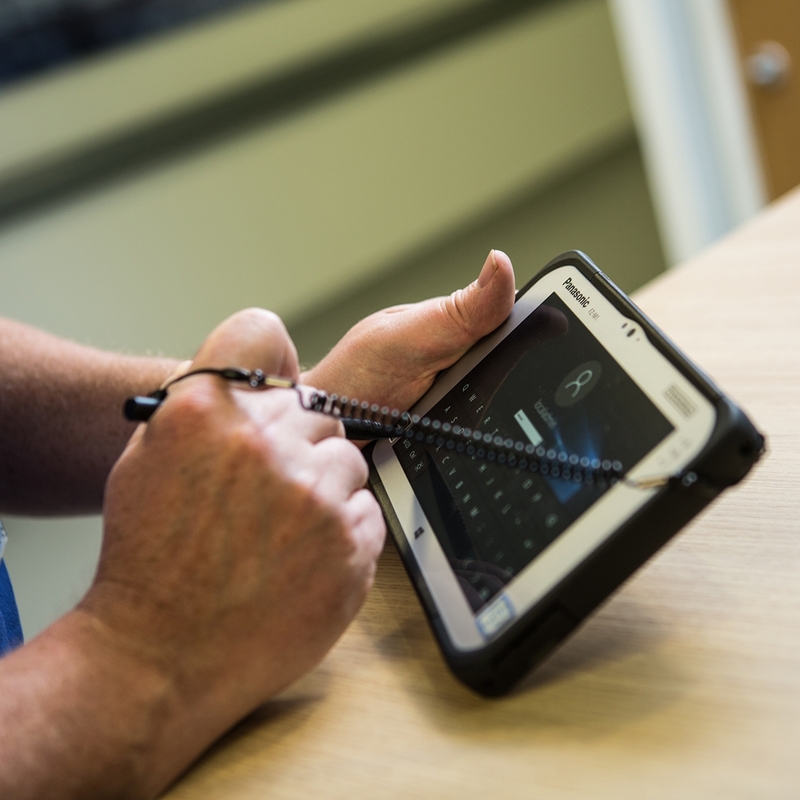 Currently costing an estimated £5.3 billion and involving over 40m clinician visits a year, Professor Jeffery believes this new technology has the capability to radically improve care and reduce treatment. 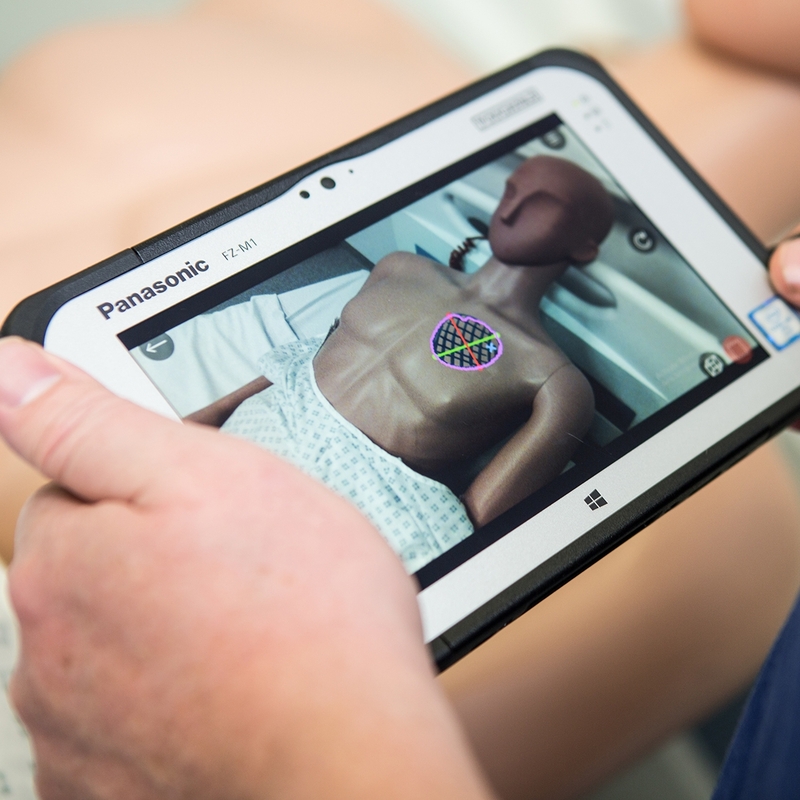 The solution easily captures and accurately measures a 3D image of any wound or ulcer using a photo taken by the Intel® RealSense™ 3D camera integrated into a Panasonic Toughpad FZ-M1 tablet. The new system is far faster and more accurate than traditional methods. Assessment of a wound and its subsequent documentation are essential components of patient care. Wound assessment enables the clinician to identify the correct treatment or intervention needed to help the wound heal. Subsequent re-assessment enables the clinician to identify the progress made. However, despite the considerable financial impact wound care can have on health-care budgets, the monitoring of wound healing and management of wounds was previously largely reliant on somewhat subjective measurements and observations. Traditionally, assessment has been carried out by visual examination and recording these findings in the clinical notes. Wound measurement techniques included using rulers or calipers, tracing the wounds or 2D photography. The first two techniques required contact with the wound surface, which can be painful for the patient, and can also be difficult to repeat and calibrate accurately. Estimating the size of a burn was previously performed by various different methods such as the “Rule of Nines”, where the body is broken down into 9% areas (such as an arm = 9%), or the “Rule of Palm” where the size of the patient's palm is roughly equal to 1% of the total body surface area. These techniques are often imprecise because of the variability of the human body. The use of the 3D camera and software makes the determination of burn size much easier and leads to more accurate, reliable and repeatable measurements. In the case of burn patients, the early and accurate assessment of wounds can be very important in limiting the skin damage caused by burns and ultimately helping the long-term recovery of the patient. If the size of a burn can be reliably determined prior to transfer to specialist care, decisions can be made regarding treatments, such as whether to fluid resuscitate. In burns, an accurate assessment of size determines the volume of fluids required. To know when to fluid resuscitate and how much by requires an accurate estimation of the total body surface area affected by the burn. The replacement of the correct amount of lost fluids can help prevent the conversion of partial thickness to full thickness burns – limiting damage and enabling the patient to recover more effectively. Professor Jeffery, who is also the Director of the UK's National Institute for Health Research WoundTec Healthcare Technology Cooperative, has recently published a paper on his experience of using the solution and envisages the wider NHS and other centres around the world also adopting the technique. Panasonic is one of the first companies to offer the option of an integrated Intel 3D camera. Its latest Toughpad rugged FZ-M1 tablet has improved communications and performance capabilities alongside the optional 3D camera powered by Intel’s RealSense technology. The RealSense™ camera has three lenses; conventional, infrared and infrared laser projector. Together these three lenses allow the device to infer depth by detecting infrared light that has bounced back from the object in front of it. ​Remote and mobile wound surveillance at home, at clinic, or at the specialist’s office.